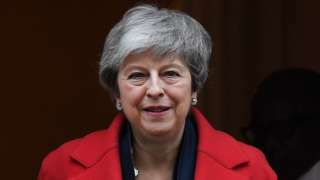 The PM has bowed to demands to hold a vote on pushing back the 29 March exit date. What are the other options? 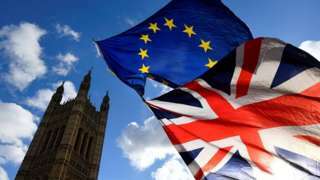 MPs have put forward their proposals for the next steps in the Brexit process - but what do they want? That's enough for today. See you tomorrow from 06:00. Wall Street's three major indexes fell slightly after a choppy session as investors digested mixed economic data and corporate news. Traders said many investors also stayed on the sidelines waiting for clarity on issues such as US-China trade talks. At the close, the Dow Jones was down 0.13% to 26,057.5, while the S&P 500 lost 0.08% to 2,793.8. The Nasdaq dropped 0.07% to 7,549.3. Hapag-Lloyd, the massive German shipping firm, said it has been cleared in a US Department of Justice probe with no charges brought. "Hapag-Lloyd was informed that the U.S. Department of Justice, Antitrust Division is closing its investigation without charges against the company, its affiliates or any other current or former employees," Reuters quotes a company spokesman as saying. Maersk and Mediterranean Shipping Company made similar statements earlier. The investigation could have resulted in fines at a time when the container sector is struggling with slowing global economic growth. The US central bank, the Federal Reserve, is in "no rush to make a judgement" about further changes to interest rates, its chairman Jerome Powell told a committee of senators. Disappointing data on retail sales contrast with steady hiring and wage growth, he said, sending "conflicting signals". France's finance minister says that Britain, if it wants to delay Brexit, will need to be clear as to why it should get one an extension. "If there is no clarity on the purpose of that extension, I don't see the necessity of that extension, so it is up to the British government to explain to us if they are asking for an extension," Bruno Le Maire said after a speech in Dublin on Tuesday. Fiat Chrysler will cut nearly 1,400 jobs at an Illinois assembly plant where it builds the Jeep Cherokee, Reuters reports. The firm is cutting one of three shifts at the Belvidere Assembly plant starting in May. Earlier it announced it was investing $4.5bn in five plants and creating 6,500 jobs in Michigan, including building a new assembly plant in Detroit. 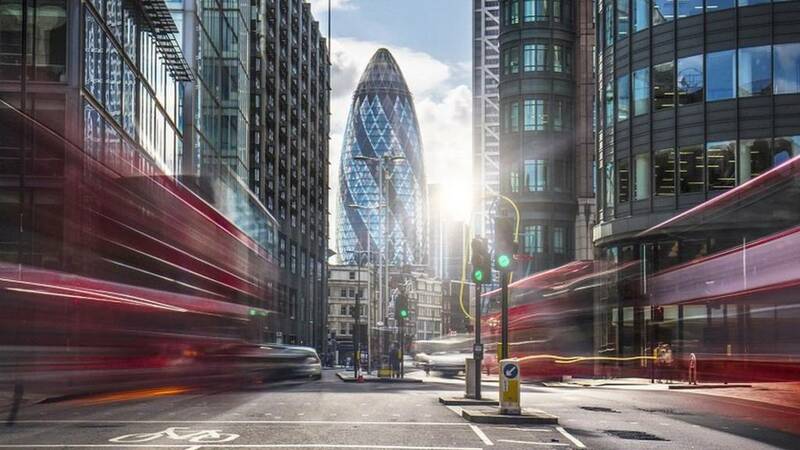 The government has published its assessment of the impact of a no-deal Brexit on business and trade. 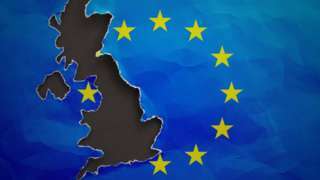 The report said "some food prices are likely to increase" and customs checks could cost business £13bn a year in a no-deal scenario. It also said there was "little evidence that businesses are preparing in earnest". 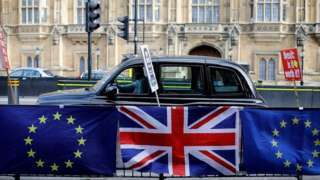 But the government said it had undertaken "significant action" to prepare for no deal on 29 March. The Netherlands bought a 12.7% stake in Air France-KLM in a bid to strengthen its influence in the airline, the Dutch finance minister said. They want to eventually own the same size stake France does, finance minister Wopke Hoekstra told a press conference in The Hague. France owns 14.3% of the carrier, Delta owns 8.8%, China Eastern 8.8% and employees 3.9%. BBC News has contacted Skydance to request a comment. Read her letter here. Rail franchise system "cannot continue"
Keith Williams will say in a speech later the industry is not responding to fast-changing consumer demands. Metro Bank said its 2018 net profit more than doubled to £27m and it says it already has a nice, fat capital buffer. The £350m it wants is to fund growth, it said. So that's, er, good news then? Well, the lender is now under investigation by the Bank of England for that update last month on risky mortgages that sent the shares tanking. It is quite unusual to announce a capital raise six minutes before the end of trading without saying what you plan to do with the money, and then report earnings after hours. Here's an interesting map from Bloomberg showing alternative ports businesses may use in case of a no-deal situation. Hotel Cocolat's half year results are "very strong" according to an analyst note from investment bank Liberum. It said a 13% increase in revenue to £80.7m "has been delivered while investment in new markets, new wholesale partners, the start of a loyalty scheme and new products have launched in the period." Another day, another phishing email warning. Here's the police's tips on spotting these emails, but in essence the big giveaway is that the sender's email address doesn't tally with the corporation's web address. Poor English used to be a tell-tale sign, but it is no longer a reliable guide. As ever, if in doubt: report it. Brazil’s aircraft maker Embraer approved the sale of its commercial jet operation to Boeing. Embraer obtained a victory in courts this morning and overturned a court decision that had suspended the vote. Labour unions say the deal is harmful to their interests but 96% of shareholders approved the deal. A new company, temporarily called NewCo, will be created – with 80% ownership by Boeing and 20% by Embraer. Now Boeing and Embraer must seek approval from competition bodies in all countries where both firms operate. It is expected that NewCo will start operating next year. The tie-up is a response to concentration in the airline business, after rival companies Airbus and Bombardier also joined forces in 2017. Metro Bank says it will raise £350m in new shares in a late statement. "In order to accommodate investors in North America and Europe the bank will be announcing its 2018 preliminary results, updated strategy for the medium-term and its 2019 capital plans after the market close today," it said. No 10 said MPs would have to choose between the PM's deal or no deal. Now it's her deal, no deal or delay.